Penn State Health St. Joseph Medical Center will use a $1 million dollar grant to create hybrid catheterization labs on its Bern Township campus. 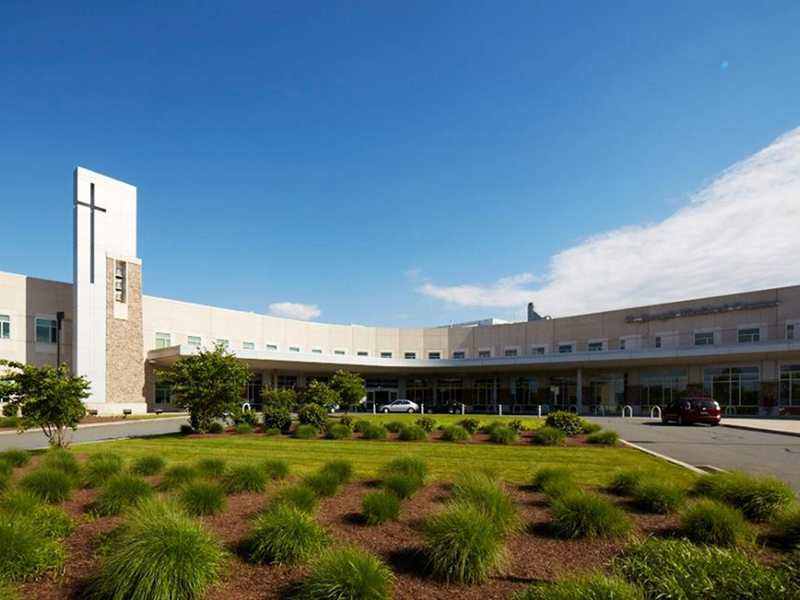 The technology of the hybrid catheterization labs will allow St. Joseph Medical Center to provide patients in need of cardiovascular treatment, as well as radiology and oncology procedures, with cutting-edge, exceptional care close to home. The funding, announced by Gov. Tom Wolf on Thursday, is supported through the Redevelopment Assistance Capital Program. This grant will support the first phase of a five-phase, $13.5 million project that will reconfigure four existing cardiac catheterization labs to create two new hybrid catheterization labs, while also equipping an existing electrophysiology lab and two remaining cardiac catheterization labs with the latest technology. The hybrid rooms will give physicians the flexibility to do less-invasive heart procedures or switch to other open surgical methods in a single room to meet patient needs. The St. Joseph Heart Institute, which includes a comprehensive team of Berks County-based physicians and advanced practice clinicians, provides innovative care in the diagnosis and treatment of most heart-related issues. The practice is routinely among the first in the region to adopt the latest care procedures, as well as participate in national clinical trials. Having these upgraded facilities will enhance the abilities of cardiologists, who have been at the forefront of minimally invasive heart procedures for the diagnosis and treatment of complex valve and rhythm disturbances. This investment will give patients of the St. Joseph Heart Institute enhanced access to world class care for a multitude of comprehensive cardiovascular services, including angioplasty and stenting for high-risk patients, coronary artery bypass grafting, structural heart procedures, heart failure services, minimally invasive valvular surgery, and ablation procedures for treatment of arrhythmias.